The TwitchCon Twitter has been quiet this past week, up until now. 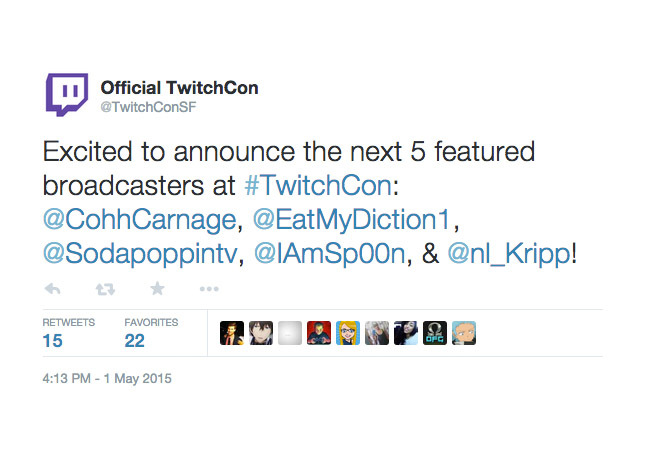 They just released this tweet announcing the next 5 featured broadcasters for the event. 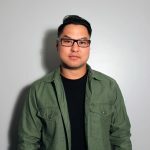 If you are missing out on Twitch Weekly right now, stay tuned they always post the VOD recaps and notes on their blog.